Welcome to Dental Office Solutions. 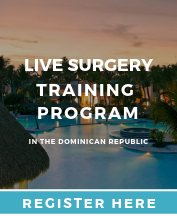 Committed to the success of your practice. Hiring bona fide talent is a difficult challenge in the current market. Fortunately there is an answer: Dental Office Solutions. 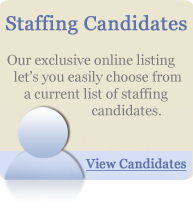 We help you save time and money by providing a unique screening process which customizes staffing solutions to meet your needs. When you meet with one of our candidates, you’ll feel confident knowing that we’ve already done the groundwork. We check his or her skills, and take the extra steps to verify your staffing candidates' credentials, experience and references. We can even offer insight into the intangible vital traits you won’t get from a resume, such as personality, attitude and potential. Since we are familiar with your company culture, we will know immediately if it’s a good match. Finally, we will serve as your advisor. We can tell you what it really takes to attract the best the market can offer by keeping you informed on the latest compensation and benefit package trends. 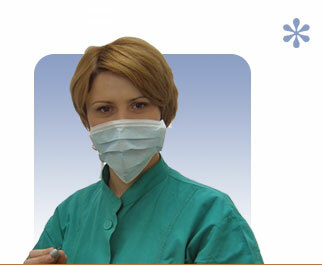 Our specialty is the dental industry. Our candidates include all front and back office support; from entry level to administrative level, we place exceptional staff members and hygienists.